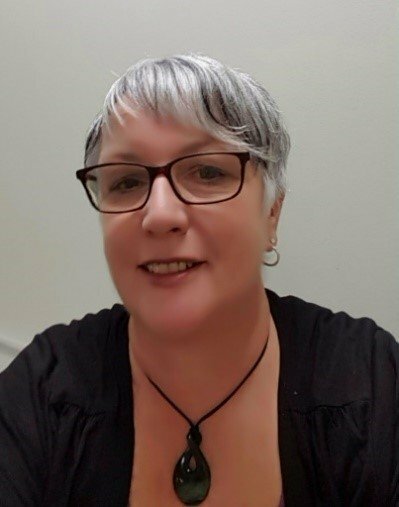 Rosemary has extensive experience working with individuals, families and community-based service providers, in both non-government organisations, and as the Clinical Manager of the Drug Treatment Unit in New Zealand’s largest men’s prison. She established and managed a consultancy business in 2005, which she successfully maintained until moving to Australia in 2014. Over the last few years, she has been coordinating child-focused family violence responses and service delivery initiatives in the Logan area. Her expertise includes working directly with clients in a counselling and mentoring role, designing specific interventions, leading organisational change and facilitating workforce development initiatives. Rosemary holds a Bachelor of Social Science, a Postgraduate Diploma in Maori Health and a Graduate Certificate in Supervision. She has also expanded beyond traditional education and is a Master Practitioner of Neuro-Linguistic Programming (NLP) and a certified Multiple Brain Coach (MBit).